CBS Religion & Culture has been reporting on faith and religion since 1948. Led by producer Liz Kineke, the team produces four 30-minute broadcast segments each calendar year that air, on average, across 70% of the country on CBS stations. They are also available on all CBS platforms: CBS All Access, YouTube, Amazon Prime and cbsnews.com. PRI’s The World is an hour-long international news program that reaches almost 3 million listeners on more than 300 public radio stations. It is co-produced by the BBC World Service, PRI-PRX, and WGBH in Boston. 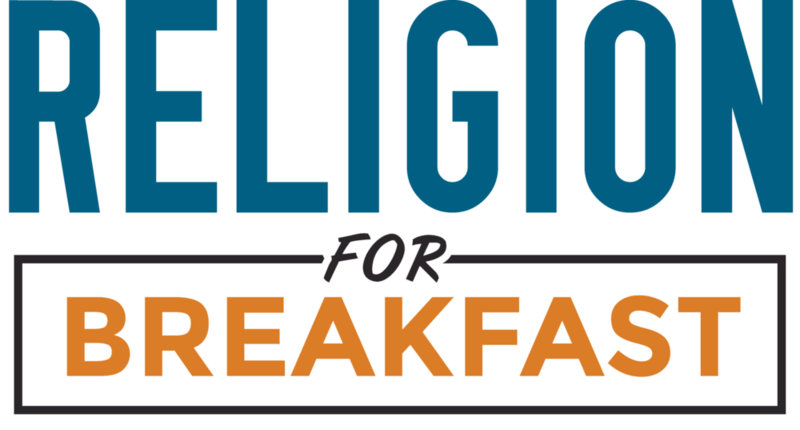 Religion for Breakfast is a YouTube channel dedicated to the academic study of religion with over 65,000 subscribers and almost 4 million views since it launched in 2013. RFB’s goal is to boost religious literacy by producing high-quality educational videos on a variety of religious studies topics, ranging from ancient Christianity to religious studies theory to pop culture. Religion News Service reports on religion and its intersections with political and cultural issues. Their mission is “to inform, illuminate and inspire public discourse on matters relating to belief and convictions.” RNS distributes stories to the nation’s leading newspapers, news magazines, online media outlets, broadcasting firms and religious publications.